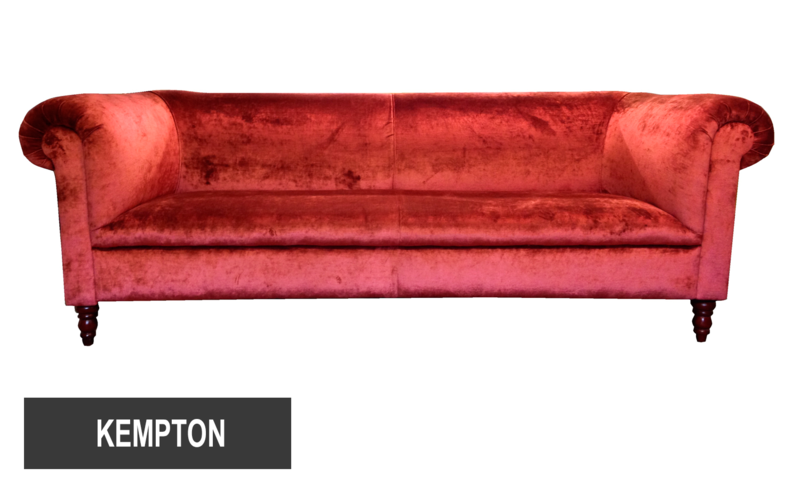 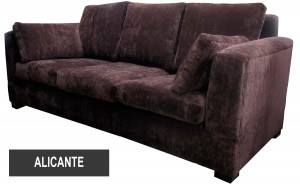 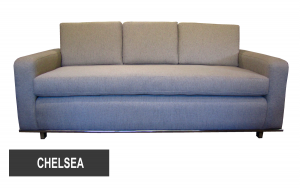 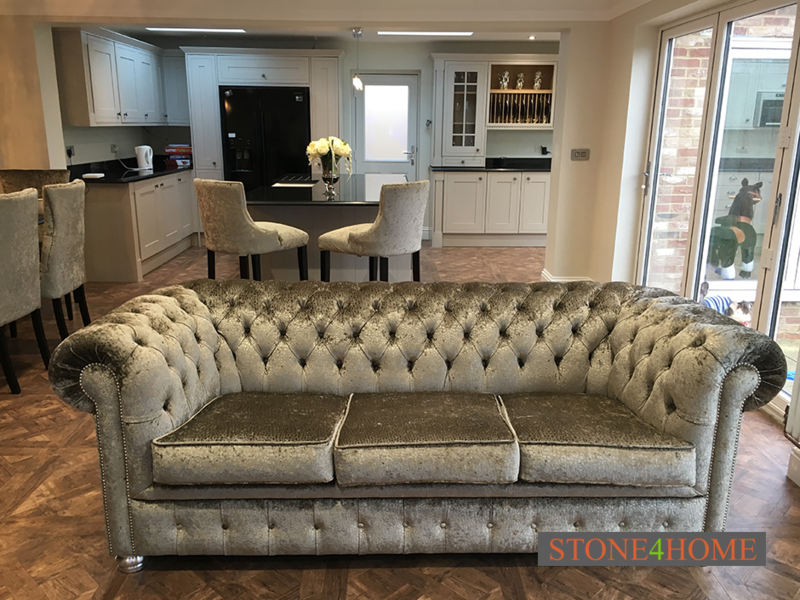 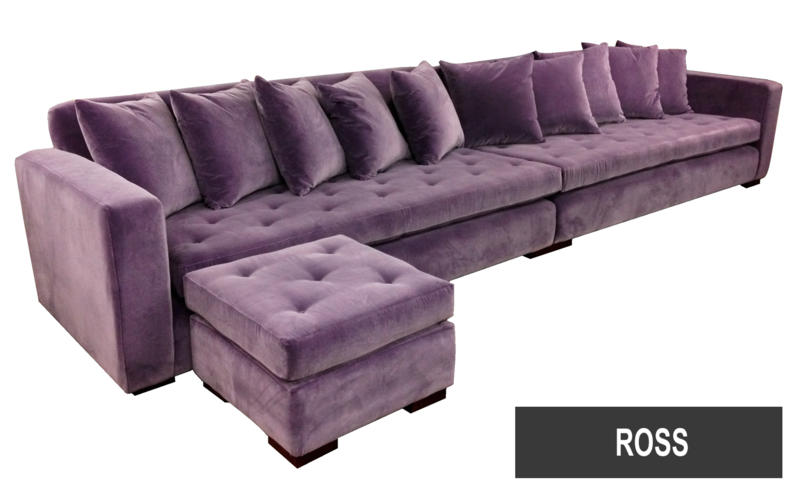 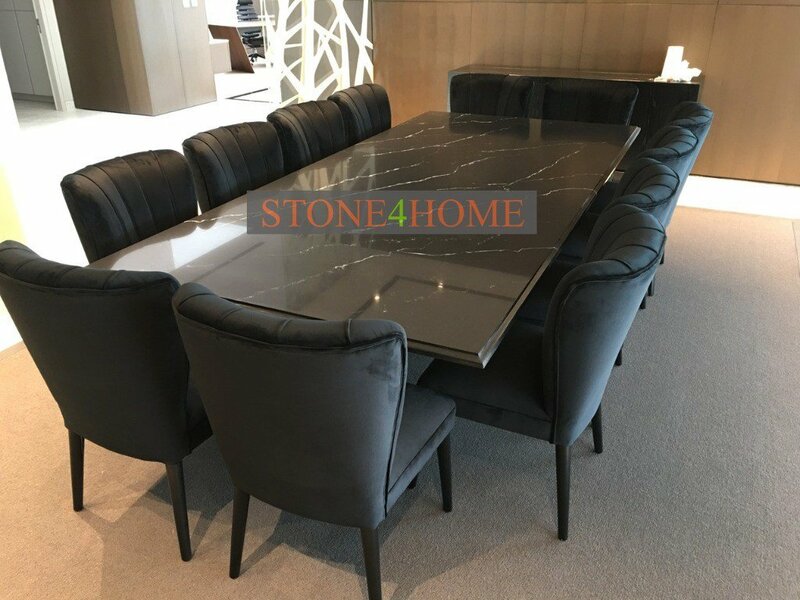 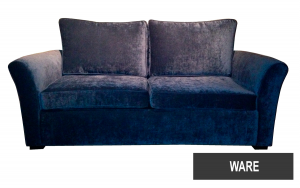 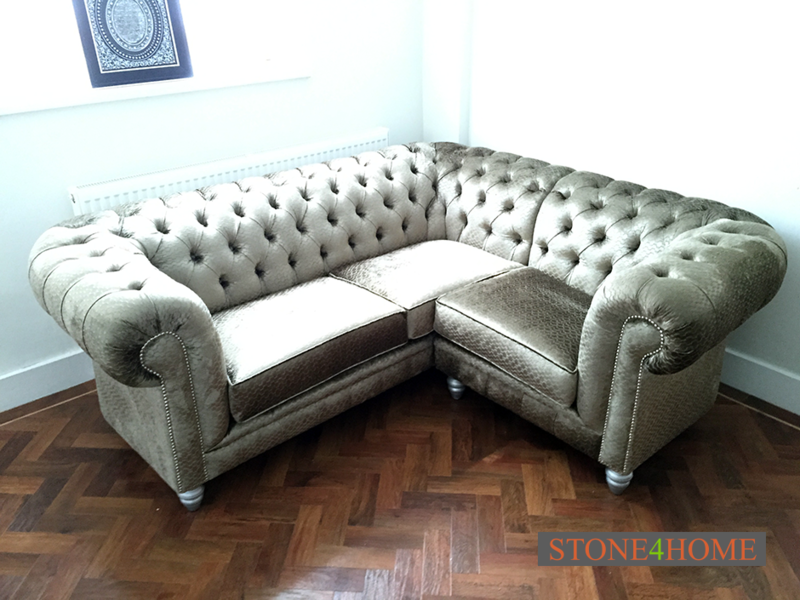 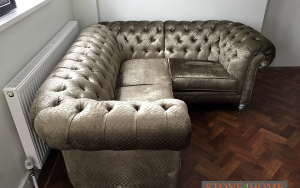 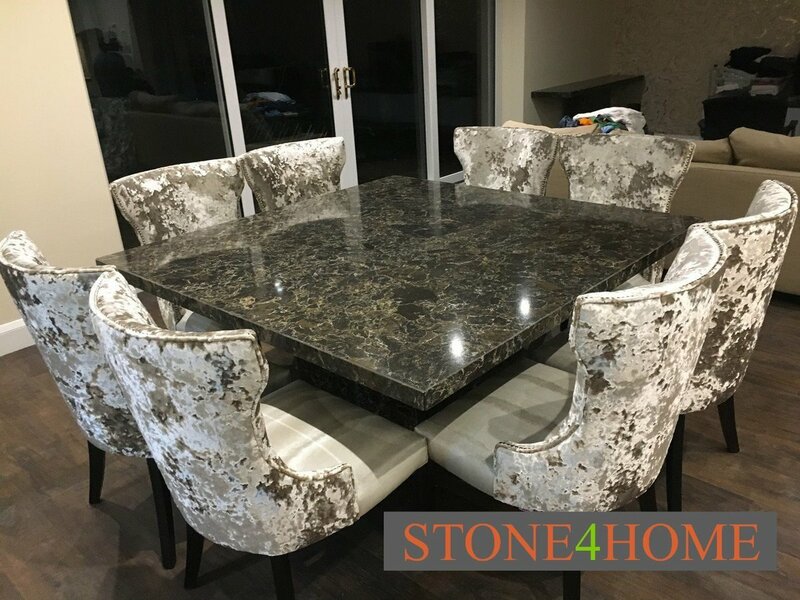 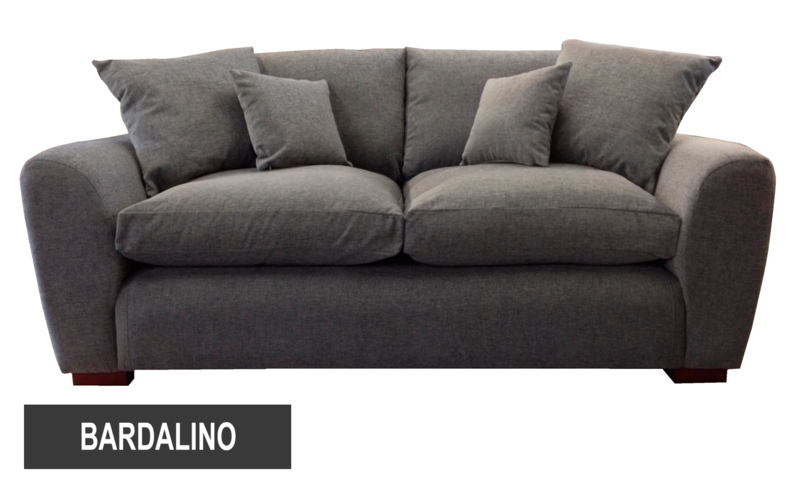 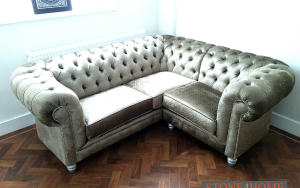 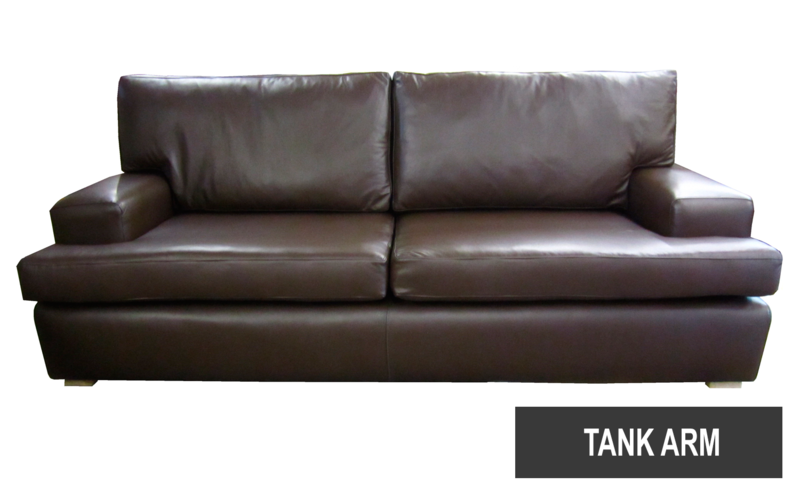 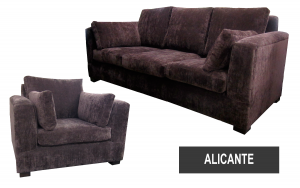 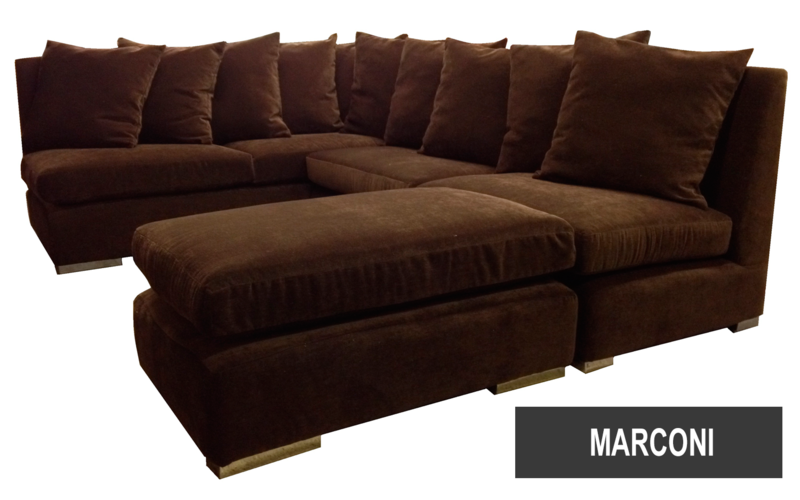 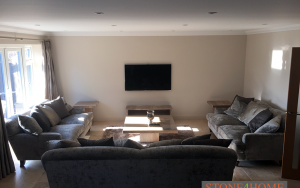 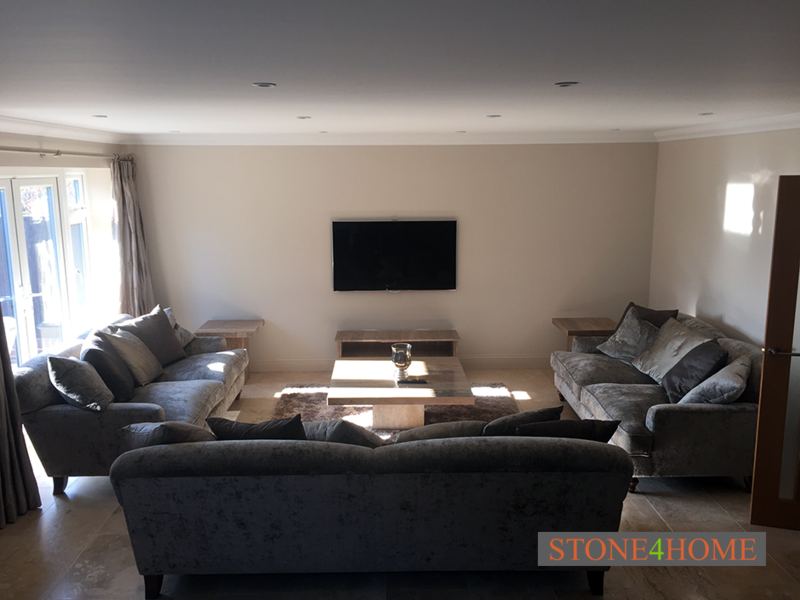 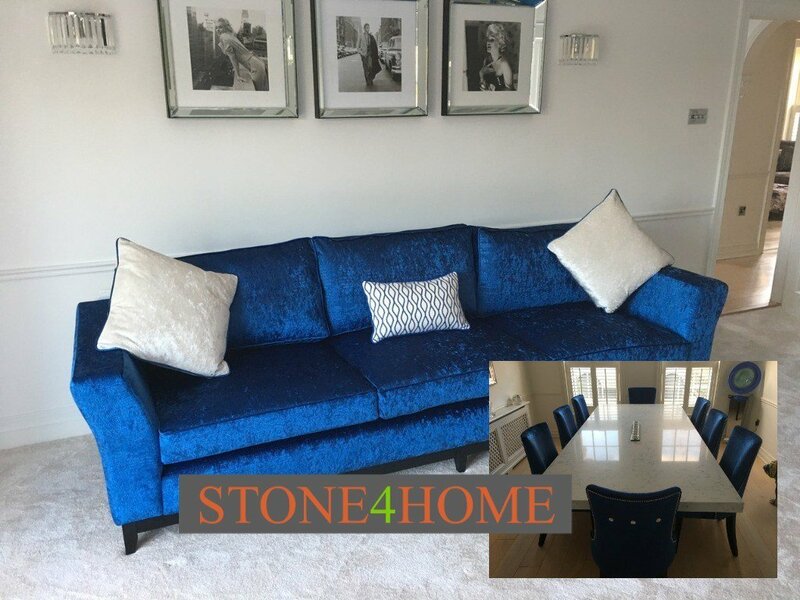 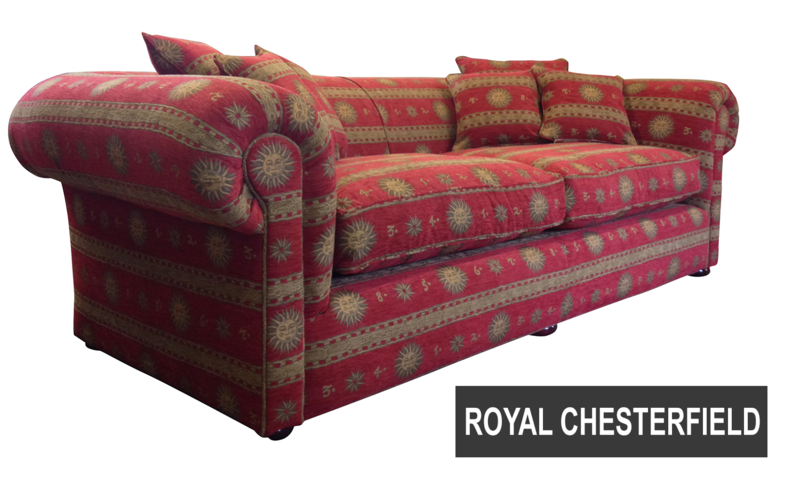 At Stone 4 Home we are very proud of our fully customisable Sofas and suites. 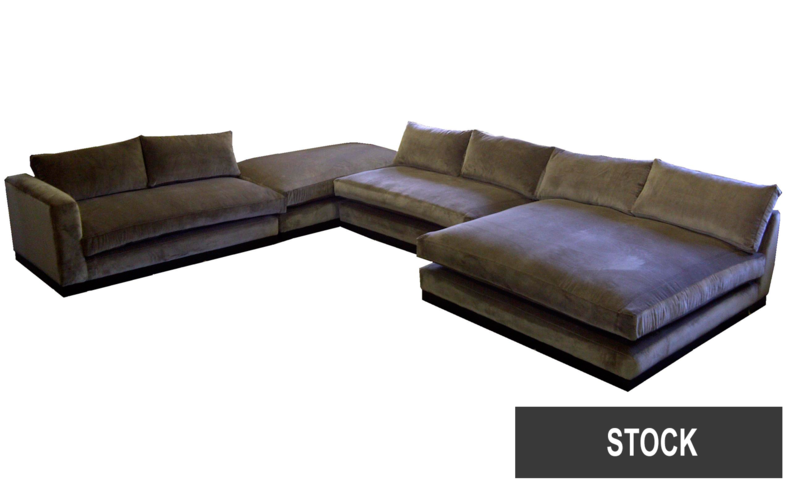 Below are some examples of previous designs. 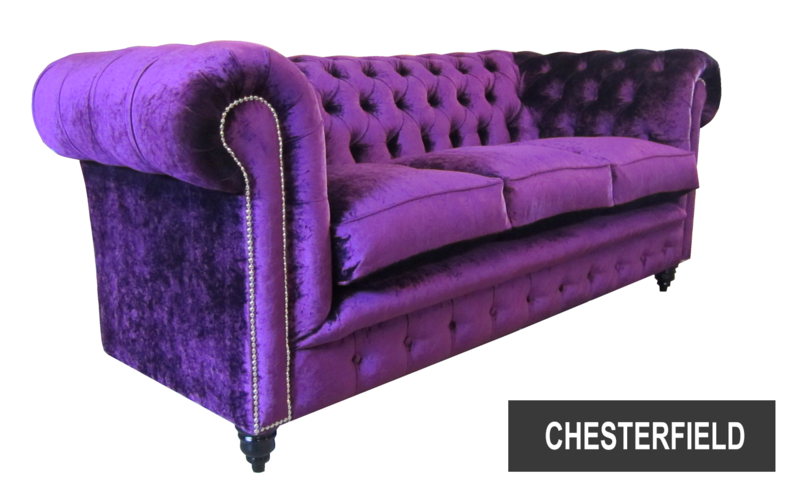 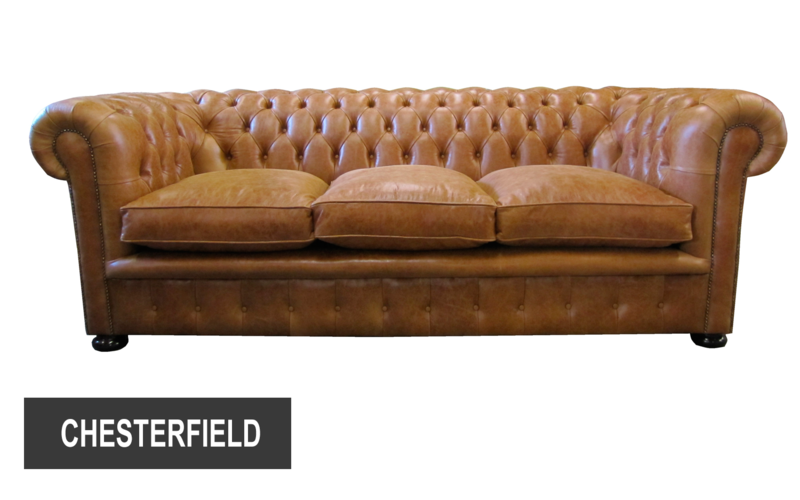 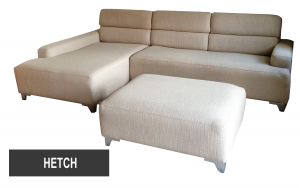 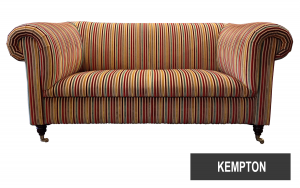 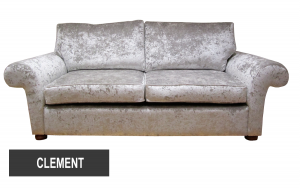 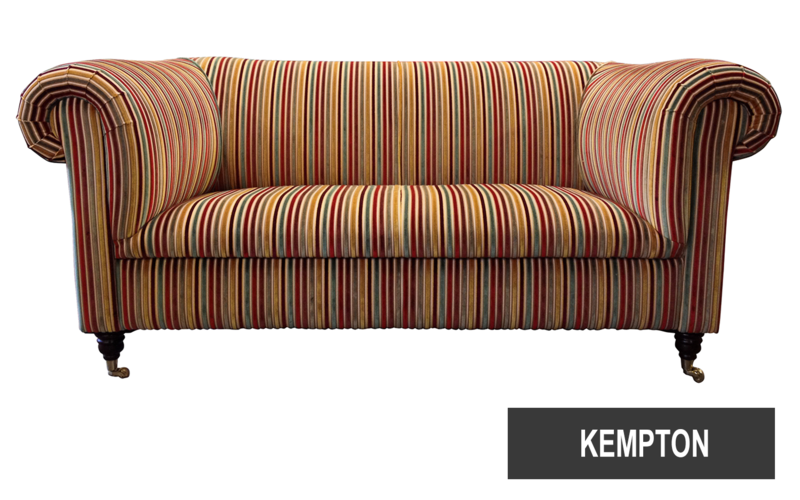 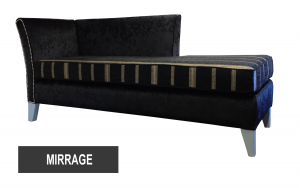 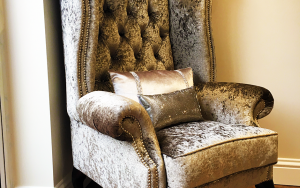 These could be customised to your exact requirements and upholstered in any of our extensive range of fabrics. 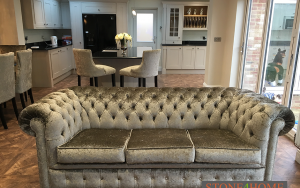 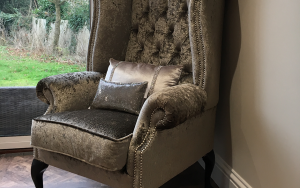 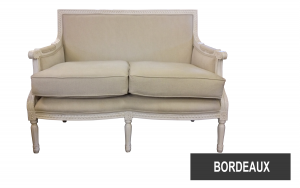 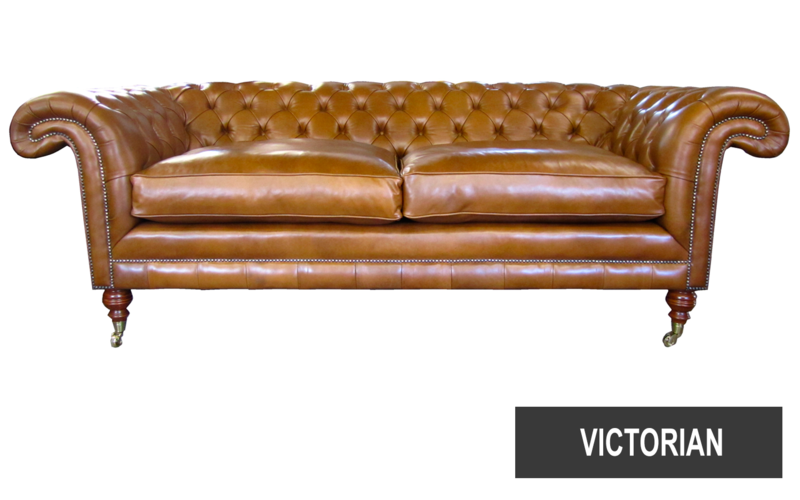 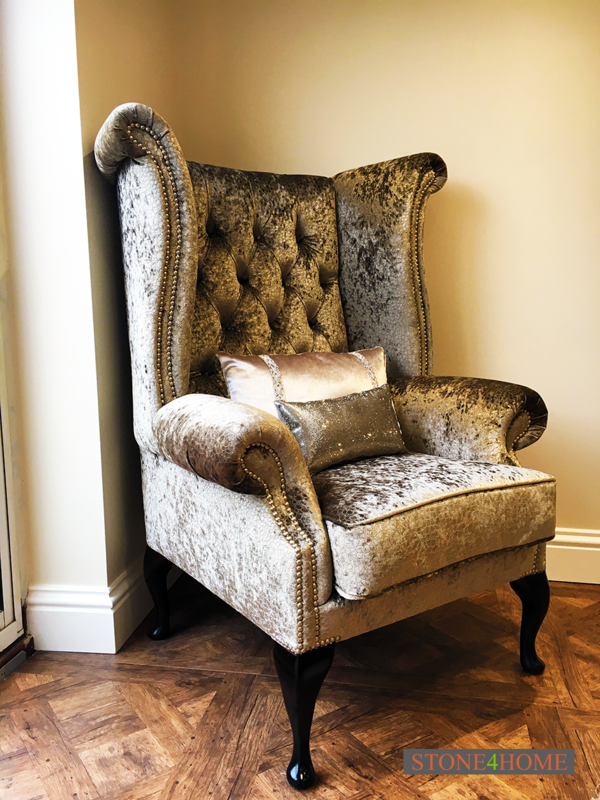 Because we control the manufacturing process ourselves, we can fabricate your sofa, chairs or chaise to any design – so you can choose the exact size, shape and style. 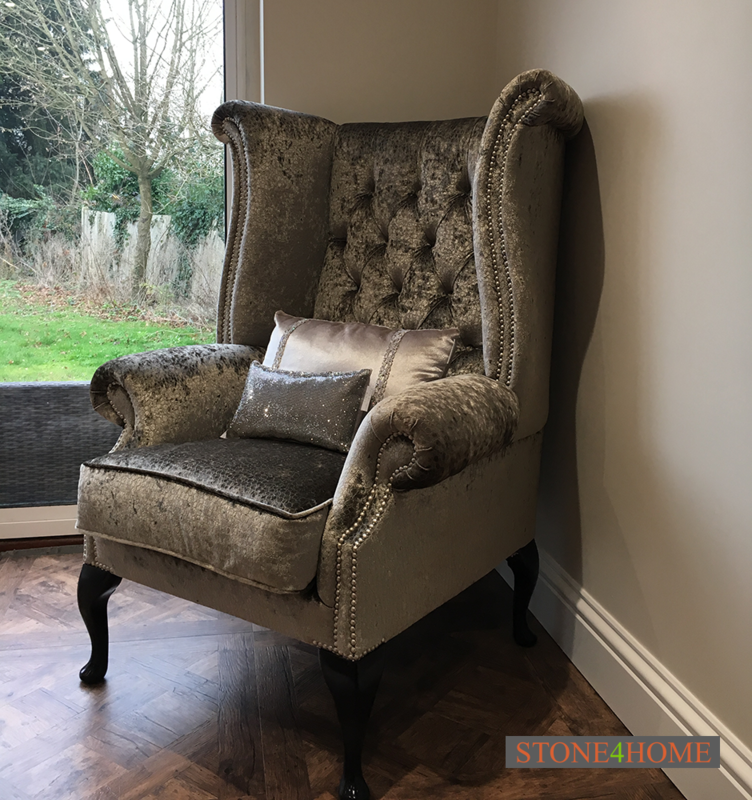 Have you seen something you like, but it’s not quite right or simply won’t fit in your home? 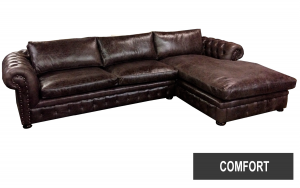 Let us know – we can make it just how you want it. 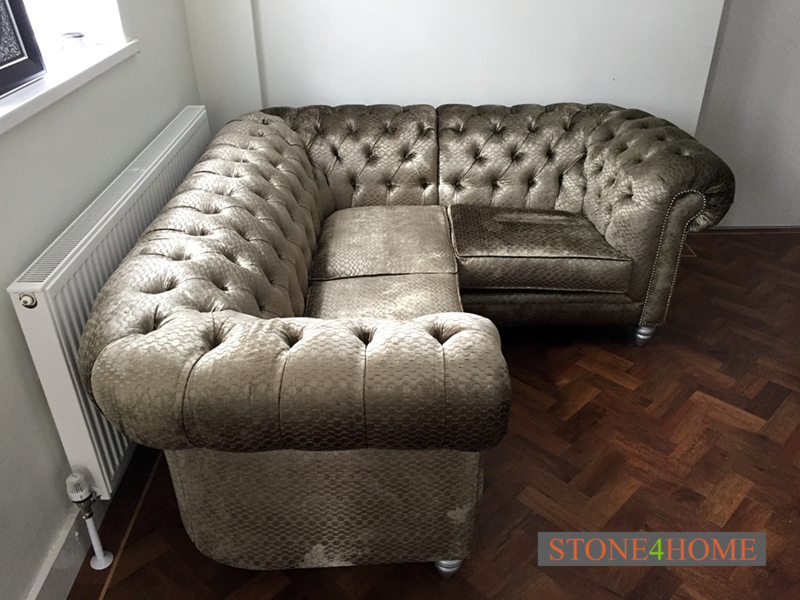 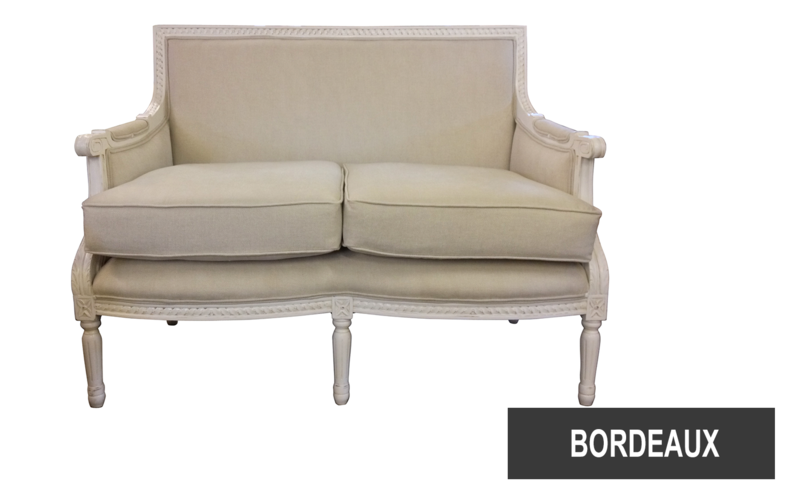 We can also refurbish and reupholster your existing sofa and chairs to give them a new lease of life, or to match your current decor. 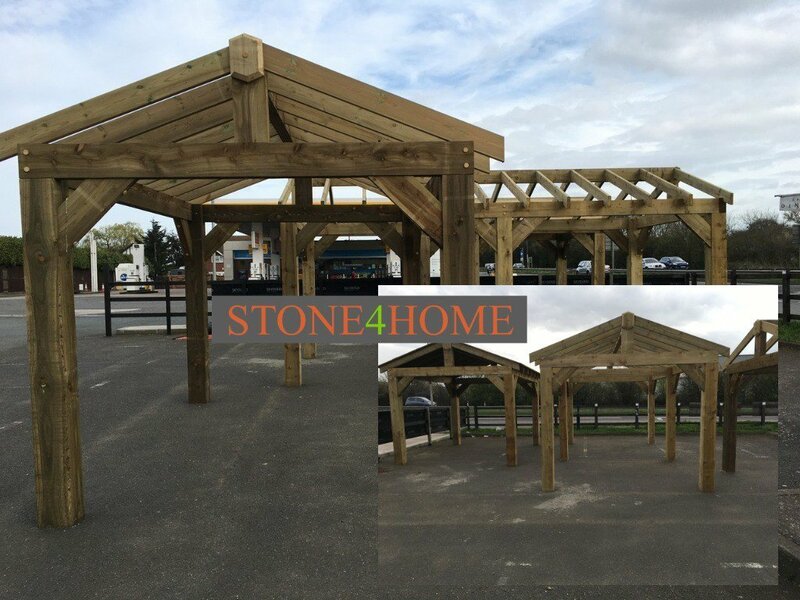 Simply email us a couple of photos and we’ll let you know what your options are and give you a quotation.